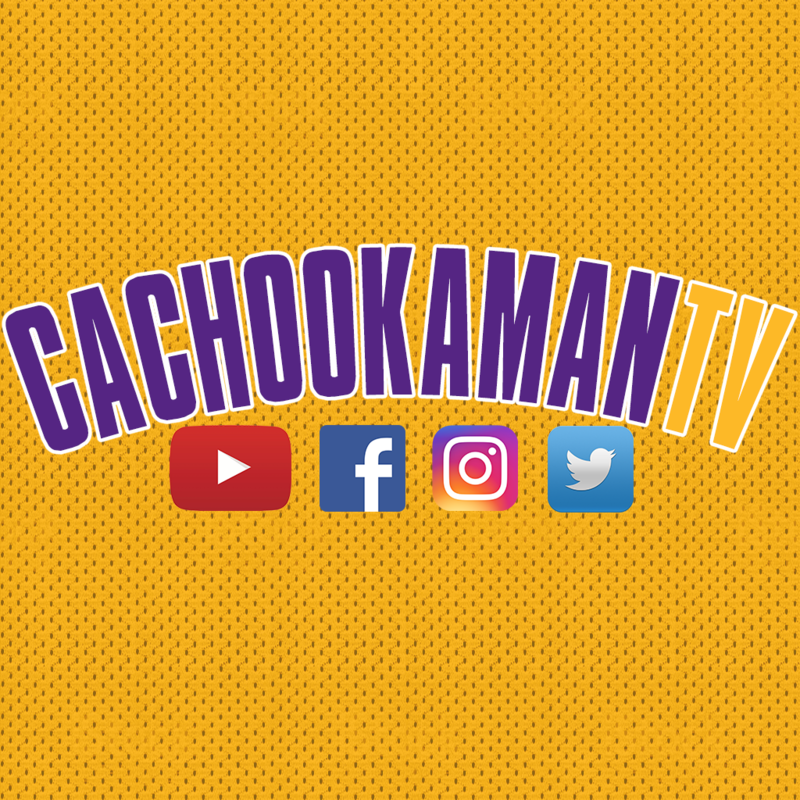 Thanks CaCHooKa_Man!! You're always there for us! I missed the game today, and missed a real good one. Thank you sooooo much for posting these highlights. Nice touch with the short segment showing Mo's first NBA points and the hysterical McGee/Chandler theatrics!